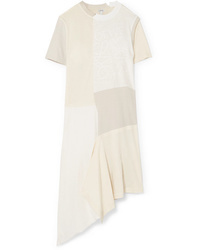 Loewe Leather Layered Trapeze Dress $1,550 Free US shipping AND returns! 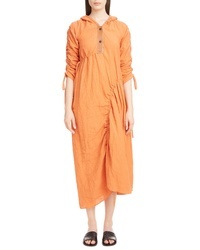 Loewe Henley Linen Drawstring Midi Dress $1,650 Free US shipping AND returns! Loewe Inverted Tuck Draped Dress $1,390 Free US shipping AND returns! 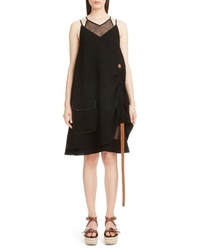 Loewe Back Cutout Dress $809 $1,350 Free US shipping AND returns! Loewe Stripe Asymmetrical Silk Dress $1,390 Free US shipping AND returns! 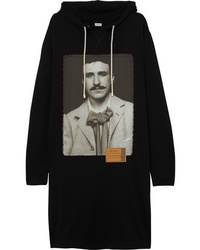 Loewe Oversized Printed Cotton Sweatshirt Dress $650 Free US shipping AND returns! 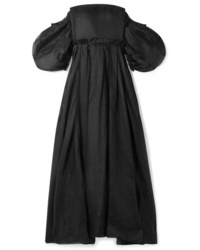 Loewe Tasseled Poplin Midi Dress $2,150 Free US shipping AND returns! 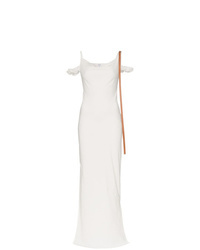 Loewe Cold Shoulder Med Crepe Maxi Dress $1,550 Free US shipping AND returns! 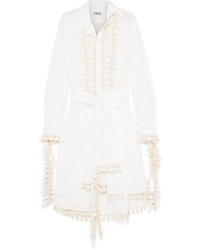 Loewe Leather And Med Off The Shoulder Cotton Organza Gown $3,990 Free US shipping AND returns! 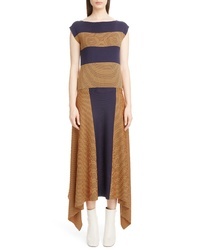 Loewe Patchwork Cotton Jersey Midi Dress $567 $1,890 Free US shipping AND returns! 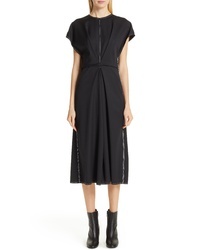 Loewe Fitted Side Split Dress With Leather Detail $1,291 Free US Shipping! 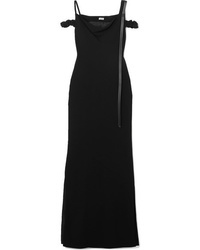 Loewe Off The Shoulder Long Dress $1,291 Free US Shipping!